International music minister, Blessing Chigozie has released her first single of the year. Titled “The Great I Am“, the song features renowned Gospel music artiste, Chris Morgan. 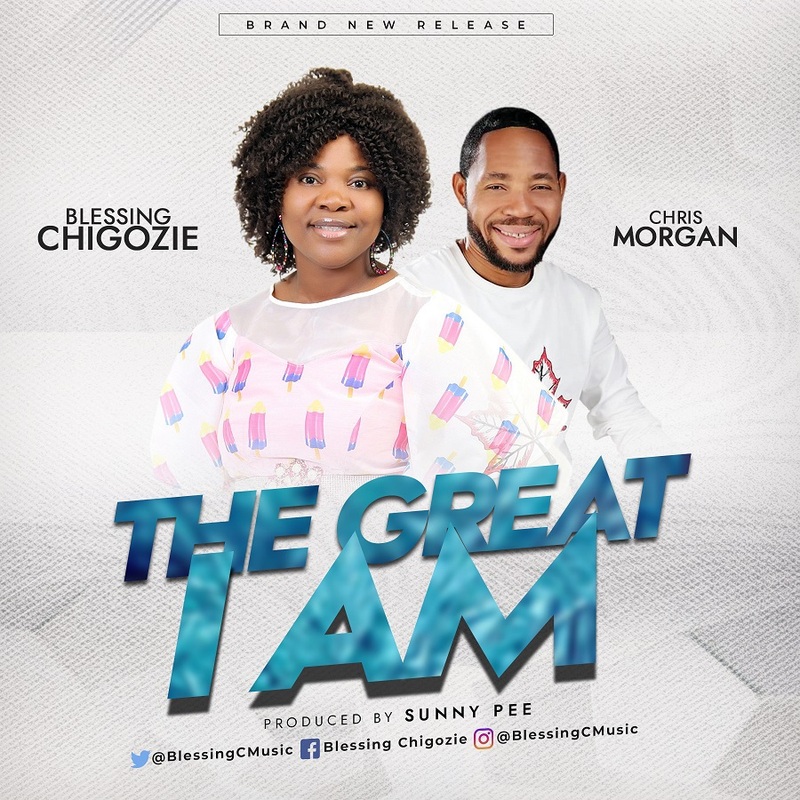 Blessing Chigozie The Great I Am – LYRICS!